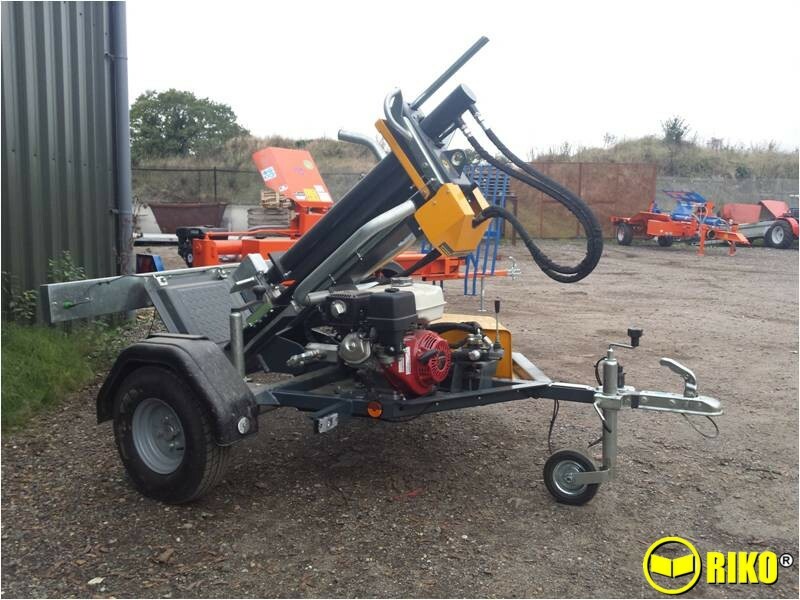 13 ton petrol engine Road tow, IVA approved. 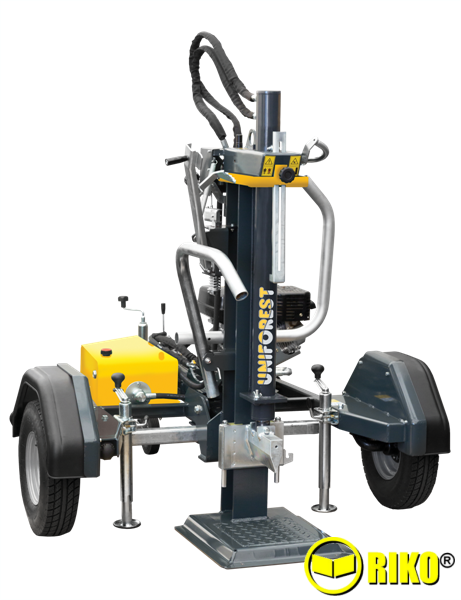 Two speed, auto return, hydraulic tilt I / out of work position. 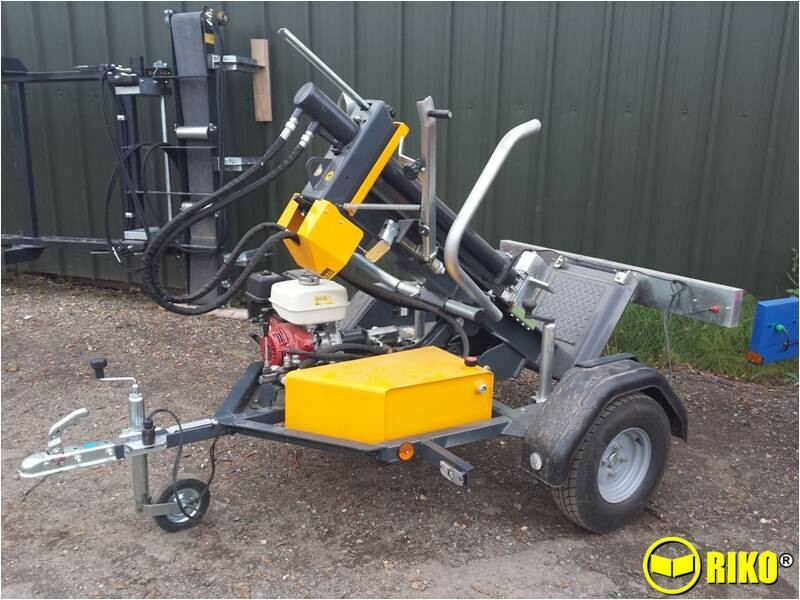 13 ton professional log splitter with an adjustable height & removeable table to take timber up to 1150mm height for billeting. Side table for placing part split logs on. Two speed ram splitting. The ram can be stooped at any height and a simple push of the lever starts the auto return. An ajustable stop can be set to a lower height for 'short logs'. Full UK IVA road approval. Honda petrol engine.